The heavyweight motorcycle market is approximately a $4 billion market. Harley-Davidson is the market segment share leader with 2010 revenue of $3.14B. 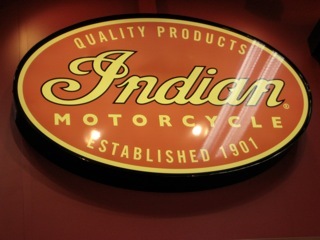 Last week Polaris (CEO – Scott Wine) announced the acquisition of Indian, the nation’s oldest motorcycle brand. 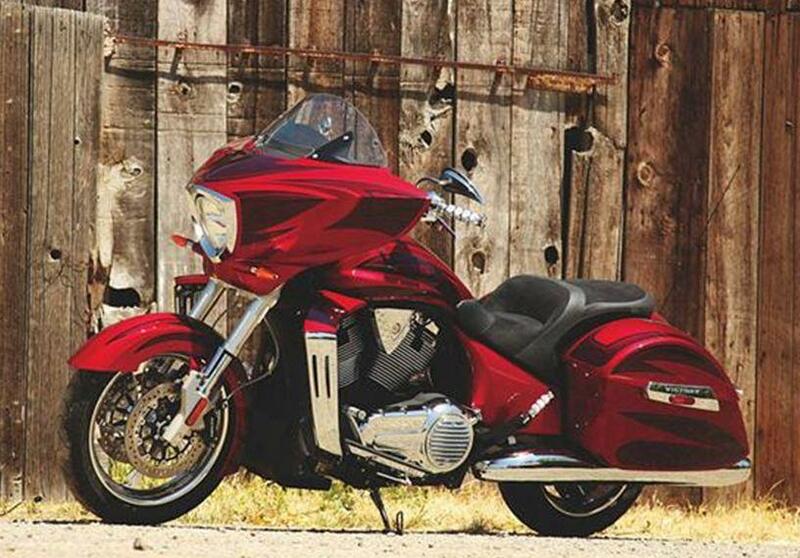 Indian’s best-selling model, the Chief, became known for the Red Indian logo on its fuel tank. After twice filing for bankruptcy the manufacturing of Indian motorcycles restarted three years ago in Kings Mountain, NC. The terms of the acquisition from British investment firms Stellican Ltd. and Novator Partners LLP were not announced, but given the strong brand portfolio of Indian I’m sure it didn’t come at garage-sale prices! Polaris entered the heavyweight motorcycle market about 12 years ago and of the Polaris $2B in annual sales, about $82M comes from Victory motorcycles. 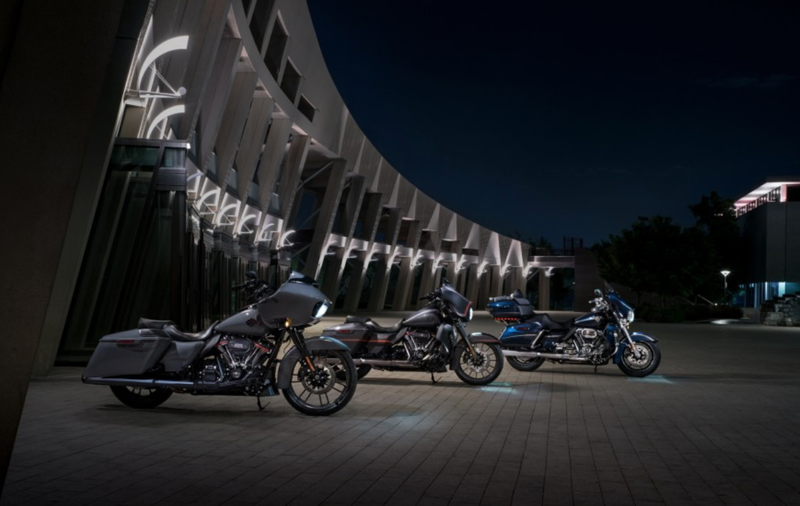 The Indian brand will help the company build on the Polaris’ presence in the market and directly compete with Harley-Davidson in the heritage brand sub-segment with its classic style. Clearly the motorcycle landscape is changing and if you need further evidence just look at the recent announcement by BMW Motorrad who saw a 12.3% growth in the last financial year and sold 110,000 motorcycles. They announced that Hero Motors (India company), as the sole supplier who will provide gearboxes for BMW’s motorcycles. Not only are they the supplier, but Hero provided the engineering and developed the advanced technology for all BMW transmissions. 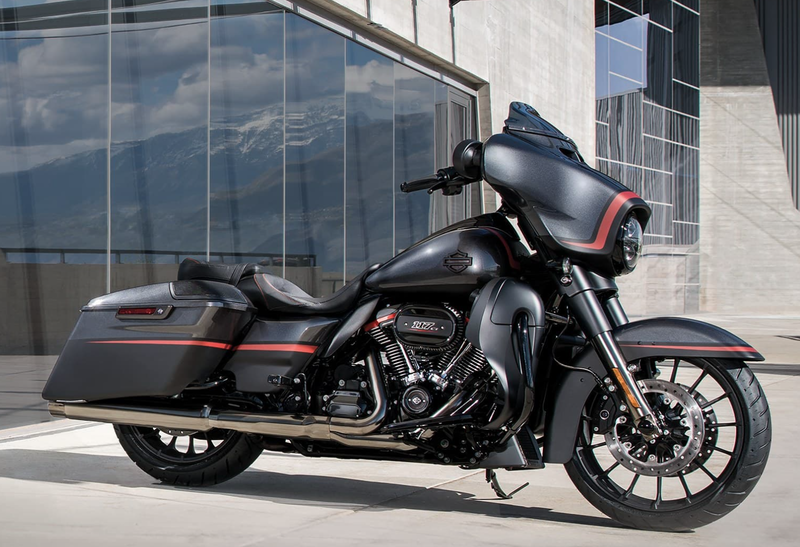 According to this Sioux City Journal article, the U.S. production of Indian Motorcycles will shift to Polaris Industries’ Spirit Lake plant later this year. Polaris is based in Medina, Minn., and they will close the existing Indian manufacturing plant in Kings Mountain in the next two to three months. Photo taken at and courtesy of Indian booth. ‘Tis the new model season and earlier in the week Victory Motorcycles provided information on its 2011 line-up at a dealers meeting in Orlando, FL. The Medina, Minnesota-based company has been busy researching how to attract buyers in this challenging marketplace. They’ve been blacking-out components, beefing up engines, recalibrating transmissions, tuning the exhaust, and made ABS standard on several models. For 2011 the company brings the introduction of 15 motorcycles. Most newsworthy, however, was the manufacturer’s decision to use the new “Victory Freedom” 106/6 V-Twin in every model. The powerplant is a 4-stroke, 50-degree, 106 cubic inch (1731cc) V-Twin (compression ratio 9.4:1). There are two versions of the 106/6 powerplant. 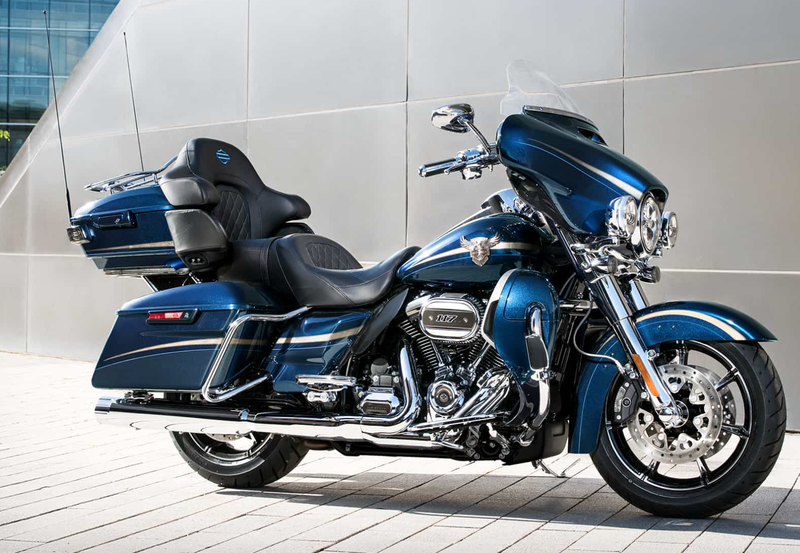 The first is called the “Freedom 106/6 Stage 2 V-Twin,” which has a special Stage 2 cam package that boosts its power numbers to a claimed 97 hp and 113 lb-ft of torque. All of Victory’s cruiser models (Vegas Jackpot, Hammer, Hammer S, Vegas, Kingpin, all three 8-Ball cruisers, and the Zach Ness Signature Series Vegas 8-Ball) will come with this engine. The second version is called the “Freedom 106/6 Stage 1 V-Twin” which puts out a claimed 92 hp and 109 lb-ft of torque and will power the remaining 2011 motorcycles, including the Cross Country, Cross Roads, Victory Vision Tour, and Arlen and Cory Ness’ Signature Series. In addition the motorcycle manufacture updated its transmission to a “100K mile” warranty along with modifications aimed to reduce driveline lash, reduce gear whine and to make it easier for riders to shift into neutral at a stop courtesy of a “Neutral Assist.” It’s also said to improve ride-ability and deliver a more appealing-sounding transmission. The new Cross Roads Custom touring bike will feature air-adjust rear suspension, dual disk front brakes and inverted forks. 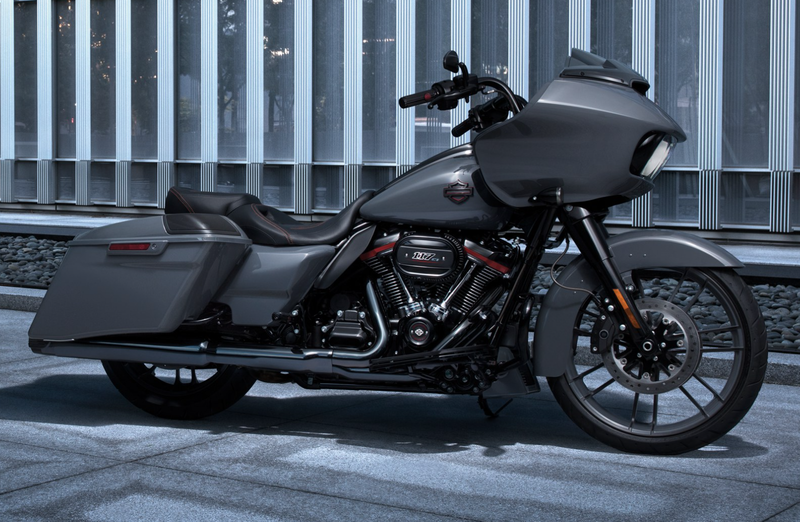 The company also announced a new custom program, which allows a consumer to select the bike color, saddlebag style, highway bar style and possibly a windshield. All totaled, the consumer can select up to 48 possible combinations. Photo courtesy of Victory Motorcycles.